Sushi Box Constantia is the newest addition to the Sushi Box family. 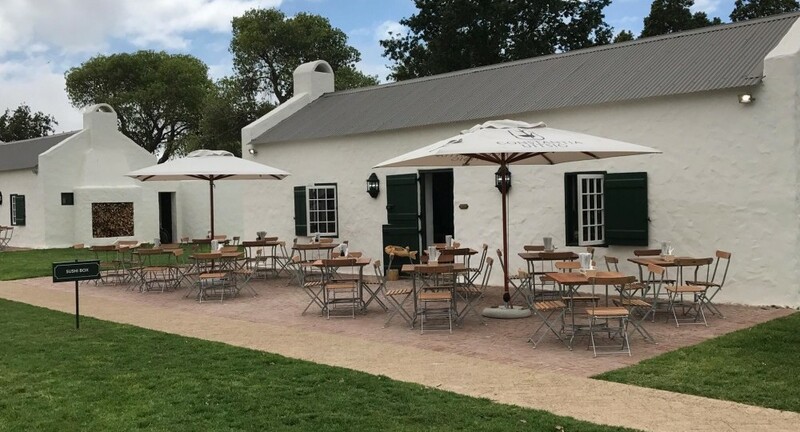 Situated in the Heritage Market at Constantia Uitsig Wine Estate, it joins an exclusive selection of artisanal craft producers including an ice cream shop and a craft brewery. 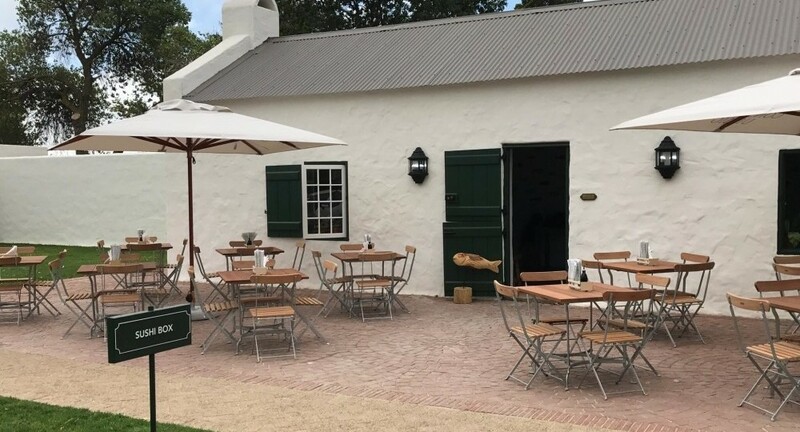 Sushi Box Constantia is the ideal spot for a leisurely lunch in the vineyards, a romantic dinner date, or a tasty meal with friends. As with the other outlets, Sushi Box features a delectable take-away menu, allowing you to enjoy your sushi at home or on-the-go.